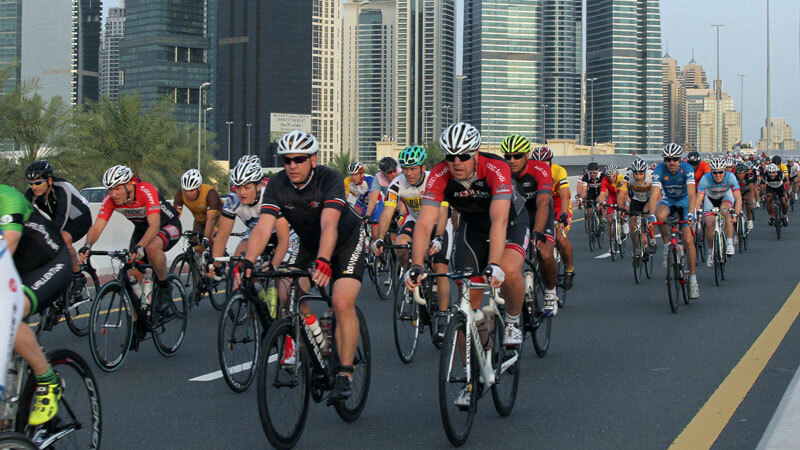 Over 2000 cyclists from across the world took part in the seventh edition of the Spinneys Dubai 92 Cycle Challenge on Friday, record-breaking numbers for the cycling event which started at the Dubai Autodrome. 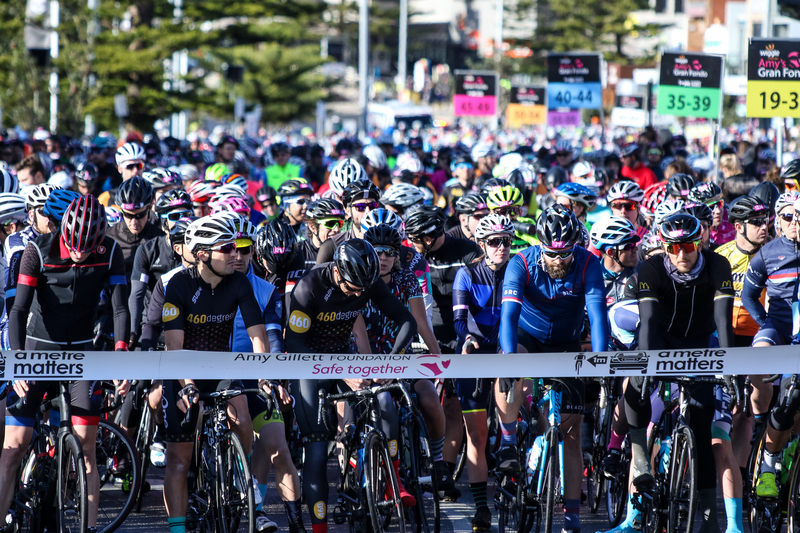 While winter is going on in the Northern Hemisphere, weather conditions in the United Arabic Emirates are perfect for the third qualifier event in the UCI Gran Fondo World Series. 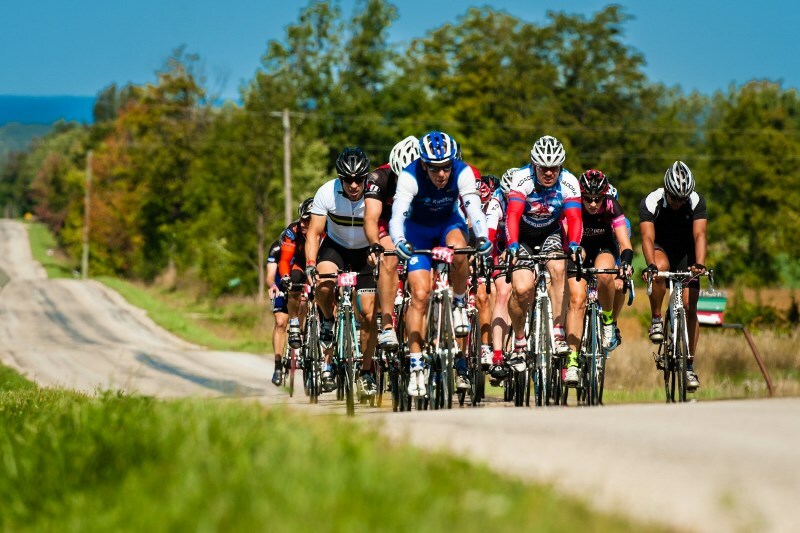 After a long pause without UCI Granfondos, riders can expect sunny weather with a prediction of 26 °C/79°F degrees. 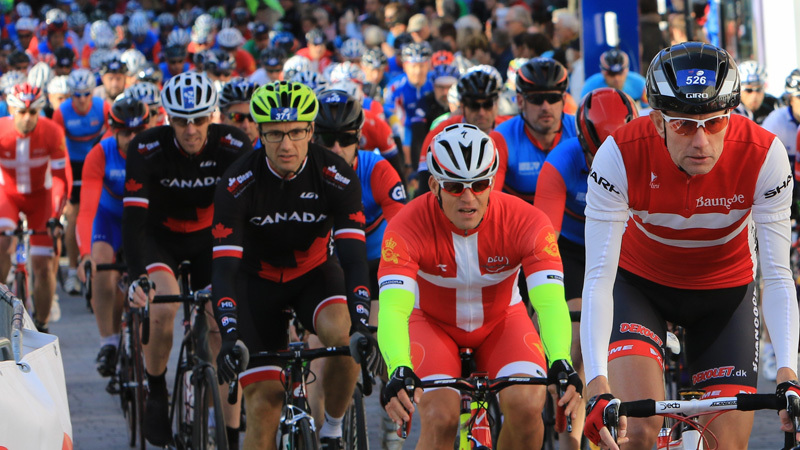 After a very succesful World Championship in 2015 and previous qualifier events in Copenhagen and Elsinore, the Gran Fondo Denmark will be organized in the town of Holbaek in 2017.